When it comes to safety, you want the best for your employees. That’s why we offer products from trusted brands used by Canadian companies to keep their employees healthy and happy. 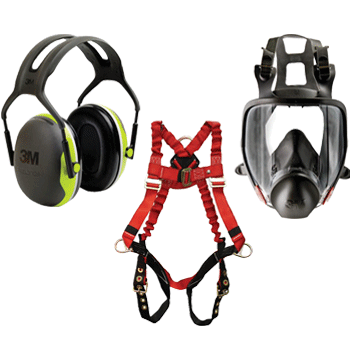 We carry thousands of products dedicated to making the workplace safer for you and your staff. Protection is important – it doesn’t have to be difficult. 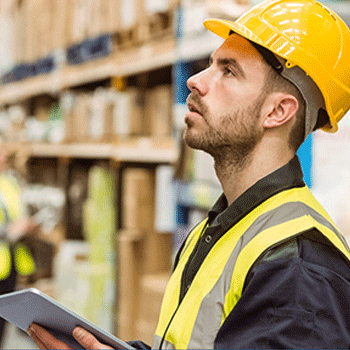 Our team can provide you with insights into legal requirements for safety in the workplace to help you select products, services and solutions that are right for you. 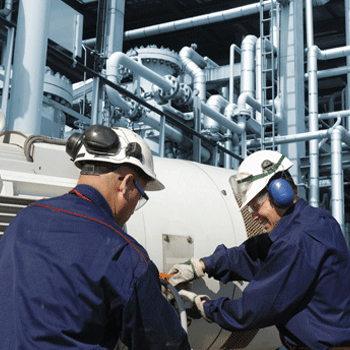 Managing safety for your facility feels like a full-time job, but in most cases, it’s just one of many responsibilities you have. To get the best results, you want backup from someone who really knows the field. Staples Business Advantage has a team of safety experts with full product knowledge to help you make the best decision for what you need. With our selection expanding everyday, finding solutions for your facility have never been so easy. Fill in the form above to get started.